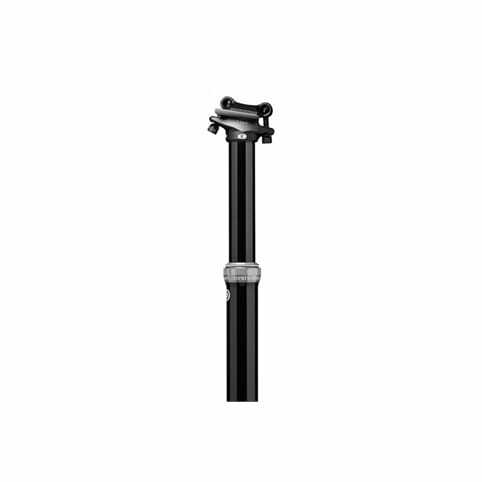 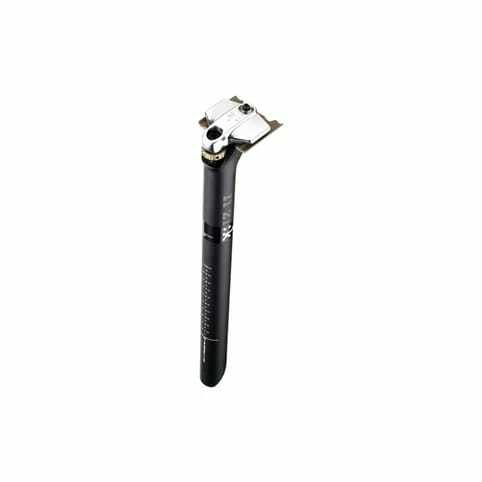 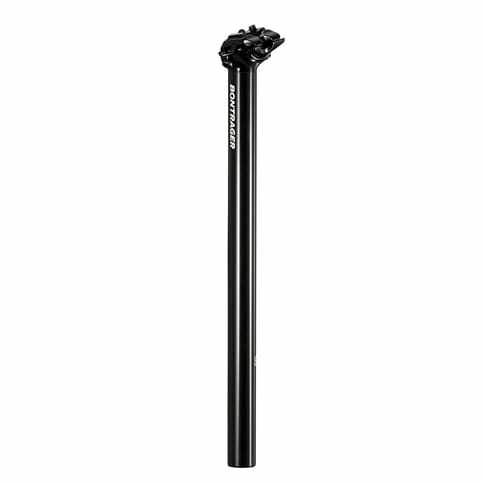 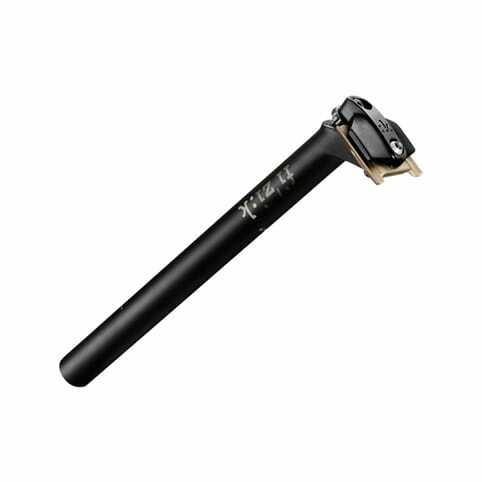 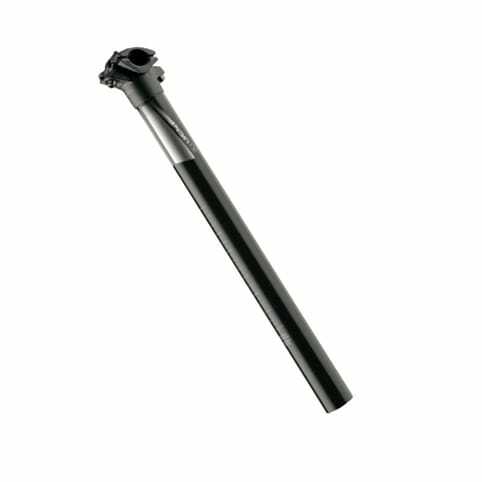 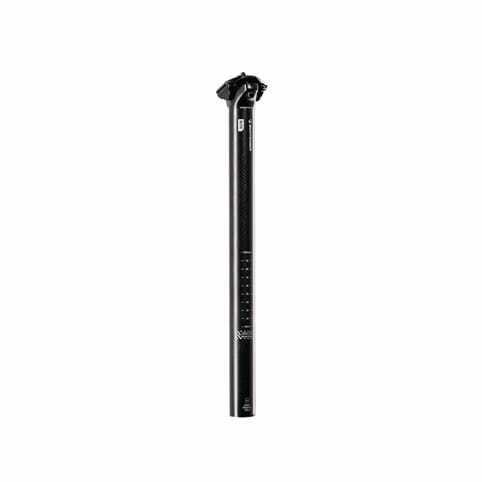 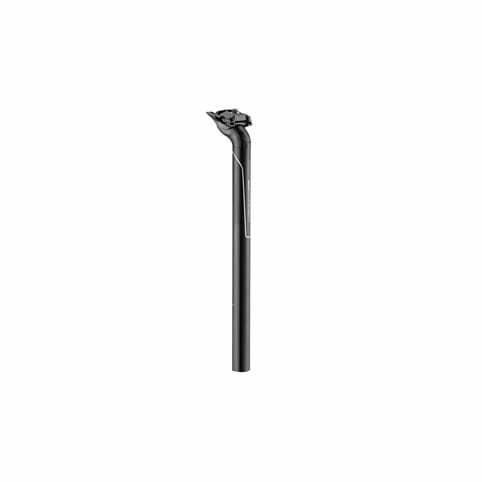 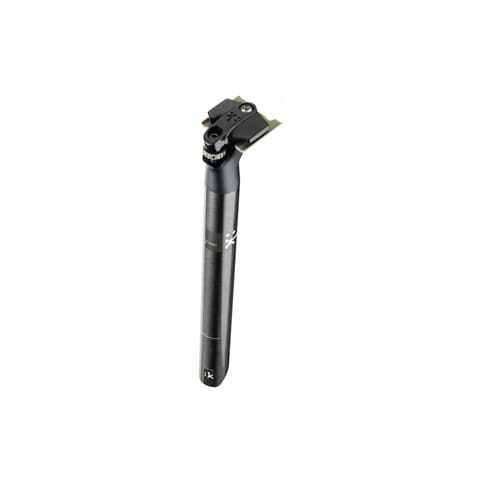 The heart of the Noir T30 Seatpost is a lightweight carbon shaft made from filament-wound tubes with a unidirectional carbon finish and all-new graphics.� It's light, it's tough, and it can stand up to the abuses of XC racing week in and week out. 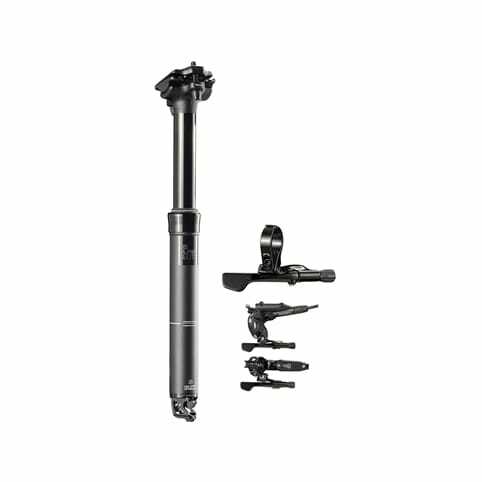 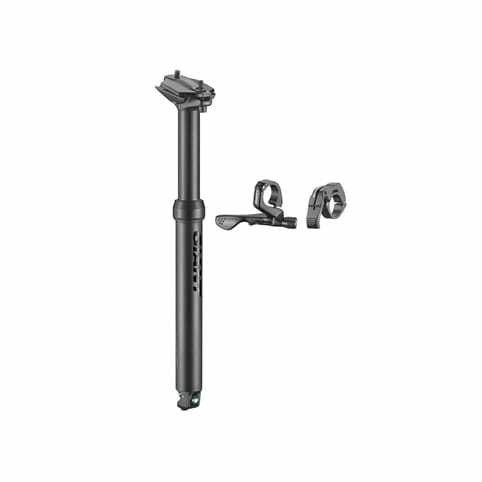 Strategically positioned reinforcements and a convenient dual bolt head design add peace of mind and user-friendly adjustability. 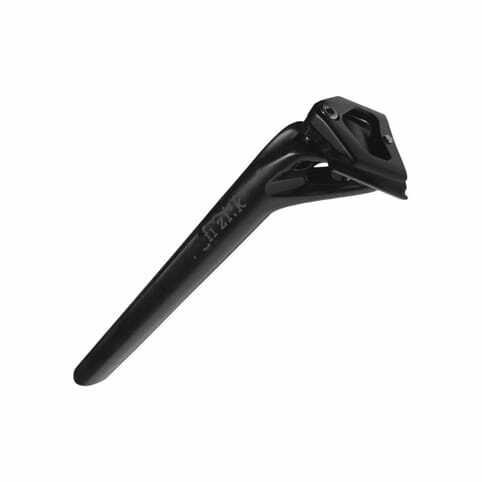 The forged alloy head can be set up with zero or 25mm offset. Available in (400mm) and three diameters: 27.2mm, 30.9mm 31.6mm.